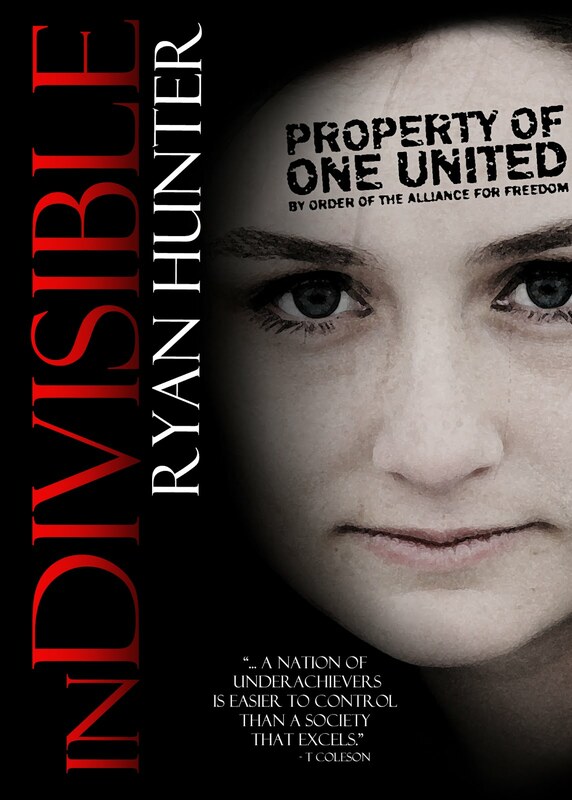 inDIVISIBLE has been nominated for the Whitney Award for novels written in the year 2012. Winners will be announced in the spring of 2013. 1. Facebook. Wait, Pinterest, no it’s email. DISTRACTIONS. Social networking is an important part of selling novels, but it can quickly consume us to where we can’t get any other writing done. Authors sell more when they keep producing books. Set aside a specified amount of time each day to accomplish your social networking and stick to it, especially when you’re under a deadline. 2. Writer’s block. What is writer’s block anyway? It’s nothing more than NOT FOCUSING on your writing. If you take the time to concentrate and open yourself up to ideas, you’ll begin writing. Eliminate the distractions and begin free-writing until the words turn into story. 3. Realizing you’re a terrible writer or rather, LACKING CONFIDENCE. Every author struggles with certain aspects of the writing process, but when you realize that with practice, you will be able to overcome your limitations, it will give you greater confidence. When you’ve got confidence the self-limiting belief that you’re not good enough won’t restrict your writing any longer. 4. Being too busy with housework, shopping, meetings and other important tasks. It’s hard when you DON’T MAKE WRITING A PRIORITY. If you plan to be a successful writer, you need to write as if it’s a job. You write during set hours, setting goals and meeting them regularly. 5. Eating cookies and cake and drinking caffeinated drinks to stay awake is an UNHEALTHY DIET. Our brains work better when we feed them nutritious foods. When we’re loading our bodies with processed sugars and flours, we’re out of balance and our energy dips making it hard to concentrate. It also affects our moods and mood plays an important part in creativity. 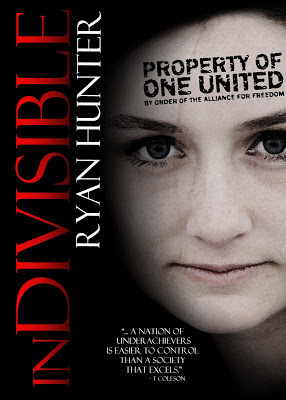 Bio & Links: Ryan Hunter is the author of inDIVISIBLE, a dystopian that’s being hailed as a modern-day 1984; and Premeditated, a YA suspense. She’s a wife and mother of five. 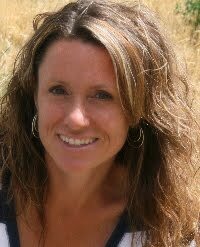 She’s an avid runner, blogger and baker. Thank you for having me on your beautiful blog, Sherry!